Good, Bad, and Your Shopping Decisions. I don’t often share all of my reads here as I spend a great deal of time reading outside the traditional bounds of Environmental and/or Fashion literature. Most of my additional reading is related to gender, spirituality/religion, society, economics, and new age philosophy. While I believe all of this relates directly back to creating our sense of self and our identity, outside of writing a book (which I have… it will be coming your way when I finally get my studies sorted as it’s part of the study) it can be difficult to show the clear link in a short blog post. However, I thought it might be nice to bring up the concept of living your best life having spent six months musing over a philosophy book on the topic. 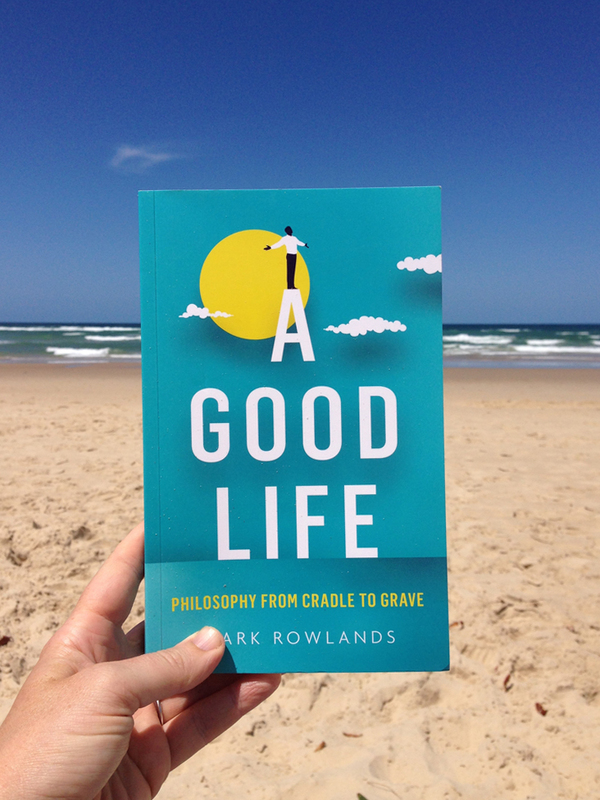 First up A Good Life: Philosophy from Cradle to Grave by Mark Rowlands was a mission of a read in a pleasant way. It forced me to really expand my thought processes which is why it took six months rather than one evening to read it. The reason why I’m sharing this book with you is that I believe that most of us take for granted our version of ‘good’ and haven’t given much reflection time as to how it developed. This affects our decision making processes as conscious consumers as ones persons version of good can vary widely from another. Remember back to your Disney movie days? Good and Evil were clearly identifiable. It was sometimes literally black and white- like the Wicked Queen dressed all in black and the beautiful Snow White was literally painted as a portrait of goodness. We weren’t forced to make any decisions or asked to think critically about how or why the Queen was Wicked, or what her thoughts and feelings were, or let in on any of Snow Whites character flaws. Disney told us how to consume this imagery. Much of the World we live in is much like watching a Disney movie. Depending on the sources you consume your media from, your family norms, religion, and geographical location, you are given a prescribed way to define ‘good’ and ‘evil’. 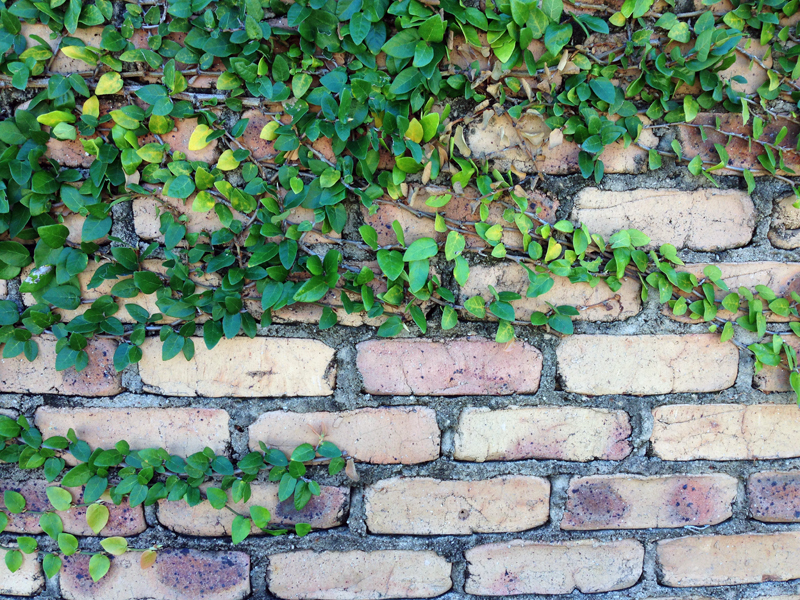 To move outside the boundaries is to be considered odd or even criminal. For some, Trump is considered to be a ‘good’ option for leadership of America, which is why they voted him in (regardless of how he got there someone somewhere voted at least once). Others consider him to be the Wicked Queen, moving on in to take the heart and soul of America away for his own purposes. Defining what you believe to be good can really affect the way that you live your life, from voting for your presidential elect, or shopping for a new pair of shoes, the way you choose to be good has a butterfly effect in many areas outside of your personal life. I hate to burst many folks eco bubble but we aren’t as far forward with the ‘conscious consumption’ moment as we would like to think we are. Unfortunately the common rhetoric for shopping is that ‘good’ shopping is bargain shopping. In some ways this is in fact mirrored in the eco world. 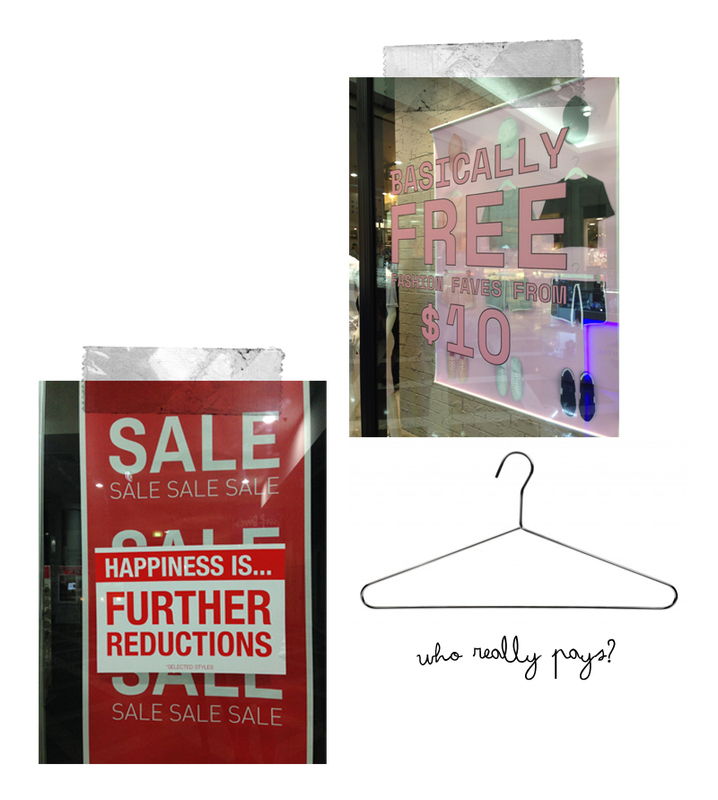 We like to champion shopping cheap for secondhand items, tell everyone how fab we are at minimalist shopping, offer discount codes for eco fashion items, bang on about refraining from shopping (like my Wardrobe Workout Challenge), or confronting to social norms (like the ‘no makeup’ movement). These are all movements towards living a ‘bargain’, ‘cheap’ or a less-is-more enlightened life. While these are excellent ideas- because the less we consume the less negative environmental impact we have- they still demonise spending money which hinders our ability to support a more people and planet positive global economic system. Defining what this system should look like or be is harder still because it comes back to the definition of ‘what is good’. I’ve noticed on social media a trend that blurs the Vegan fashionistas with the Sustainable Fashionistas. What one Vegan defines as good (a pantry full of plastic wrapped pre made food goods and a closet full of synthetic clothing) may be considered an environmental nightmare for the sustainability minded person who like things biodegradable, unprocessed, and free from petrochemicals. Which means that both parties who are doing equally their own version of ‘good’ aren’t really on the same page and that an industry that blanket prescribes a ‘good’ way to consumer fashion items might not suit both parties. Coming up with your own version of living a good life can be pretty easy. It’s usually what springs to mind first. The hard part is challenging that ‘first response’ thought to see why you are so convinced that your version of good is the right one for you. Reading books like A Good Life can help you think outside the norms that have been established in your life to see if you put them there yourself, or adopted some ideals you actually don’t agree with as a result of your upbringing or the society you life in. I swing towards the ‘Sustainable’ and ‘Environmental’ side of the scale and tend to be a little ‘left wing’ however I’m also a product of my studies and have a deep seated belief that we humans need to work our own system to better the planet. The human World talks in money and opting out of this system to live in the woods sometimes only reaches likeminded folks, not the people who need their tree shaken. When we start to encourage businesses to use sustainable production methods (like Cradle to Cradle design, renewable energy, and circular economies) we are showing that money isn’t evil-it’s gratitude- and that the improvement of our built World’s isn’t in us all heading out to pasture to create an ‘us’ vs ‘them’ dichotomy, but to change what we have from the inside out. But this is just my version of a ‘good’ way to consume. Yours will likely differ from mine. Before I wrap it up with the reflective prompts, I just want to add a little note. I was at a book shop and saw a young boy of around 12 years of age approach his dad begging to buy him a copy of A Good Life. I watched the scene unfold as the Dad caved and said yes, not thinking to look past the books bright and cheery cover. I was simultaneously amused and excited at the thought of a twelve year old contemplating the meaning of birth, the perils of the abortion decision, ethics of drugs, and the existence of God. I thought to myself ‘There is hope for the World yet’! 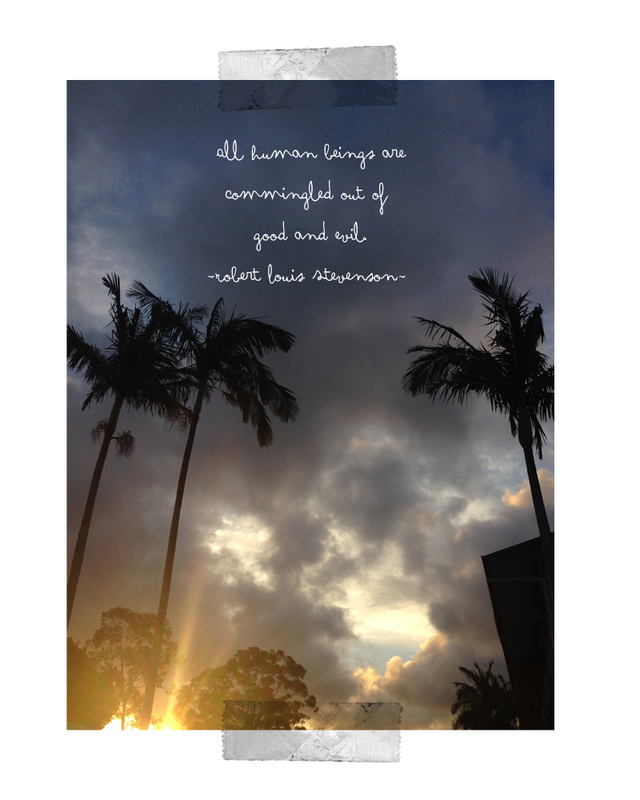 What is your version of good? Have you ever thought about this before? Have you read this head-exploding book?